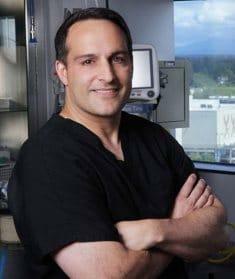 Seattle Plastic Surgery center is the practice of board certified cosmetic surgeon, Dr. Craig Jonov. He has been recognized as one of Seattle’s top cosmetic surgeons and is excited to help men and women achieve their unique aesthetic goals. Our center is obsessed with making sure our patients are comfortable throughout the entire surgery process from consult to post operative appointments. Our support staff at Seattle Plastic Surgery is made up of professional men and women who want to help provide patients with the best possible experience.